I have been single more than I've been coupled on previous Valentine's Days and I've probably run the gamut of emotions that this holiday can provoke. I have at times fully embraced it, made and given cards to my friends and family; I have also cynically declared it a corny, consumer holiday and boycotted it entirely. I am now at peace with Valentine's Day but have come to embrace it as a celebration of love in general. Not just couple love. 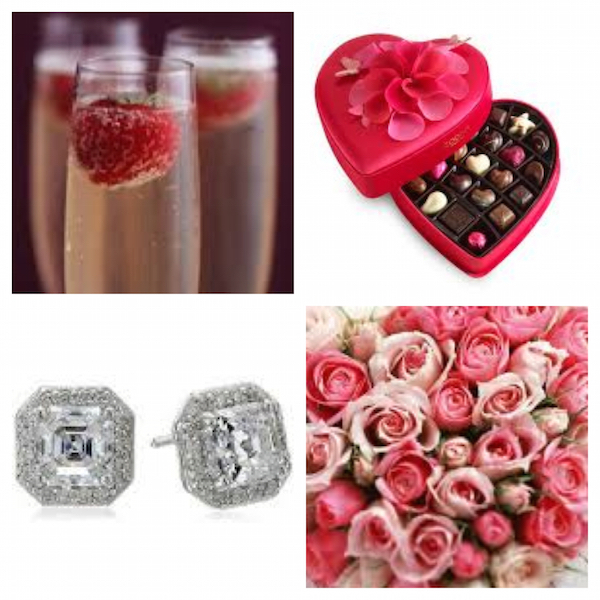 I'm all for champagne and strawberries, chocolates, flowers, jewelry, spectacular vacations, massages and what have you. The thing is, you should be enjoying these things regardless of your romantic status. Love yourself. I'll cheers to that.